And receive bonus content and new stock images monthly. 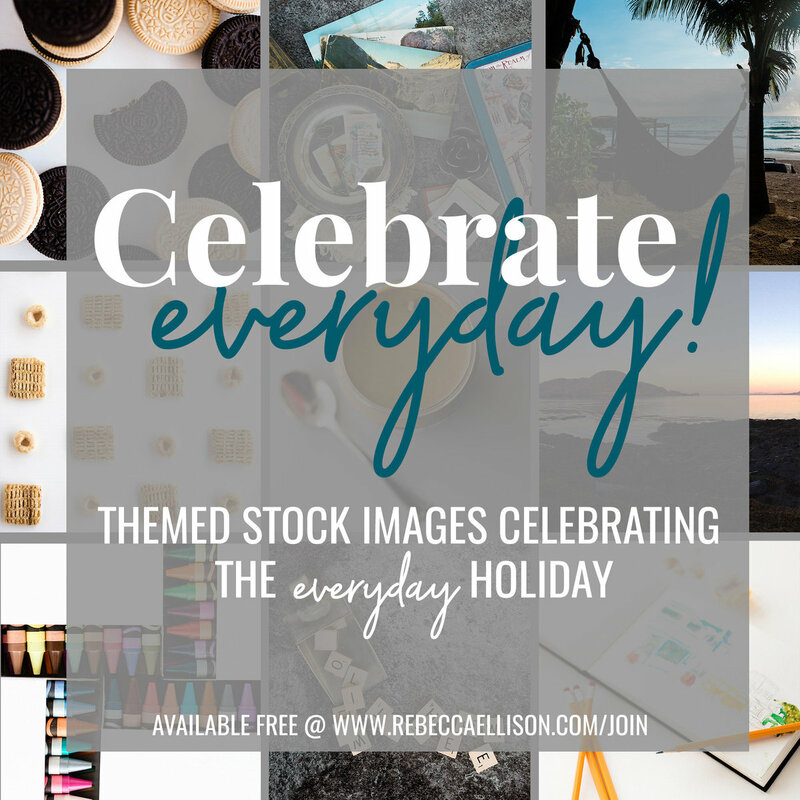 18 High resolution stock images that relates to fun daily holidays. Download and prep these images to post on Instagram or Facebook for the day of the holiday and encourage folks to celebrate with you. These images can be used as conversation starters all through the year! And you'll receive new images monthly as long as you are subscribed. By joining, you get your free monthly exclusives as well as REC tips, announcements and promos. Did you know that there are holidays to celebrate every single day? By joining, you get your free monthly exclusives as well as REC tips, announcements and promos. You can unsubscribe at any time. 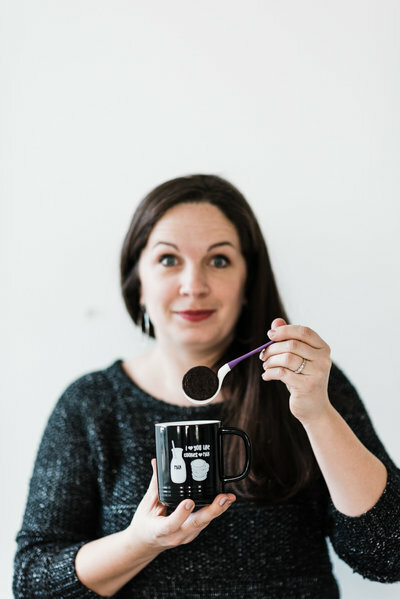 I'M A MARKETING OBSESSED, LOVER OF OREOS AND ALL THINGS WARM, MOMMA OF TWO AND, like you, A BUSY BUSINESS OWNER. We are probably a lot alike. I got into business because I had a passion. But I didn't know how to run a business. I spent years working on my business, trying to figure it all out.I had the photography side figured out, but marketing, networking, branding and all that jazz? I was lost. So I read everything I could get my hands on. And still do. In my reading, I started to love the marketing and branding aspect of business and now share all I know about growing a business with other creatives like you! I share all my photo knowledge in a way to get you creating more compelling images for your business (and that IG feed!) with simple tips and tricks that if you repeat, you'll end up with awesome results! I help creatives learn how to create compelling visual content for their brand. What is your visual content style?